This post has new shiny photos (8/9/2017). And here’s the thing. 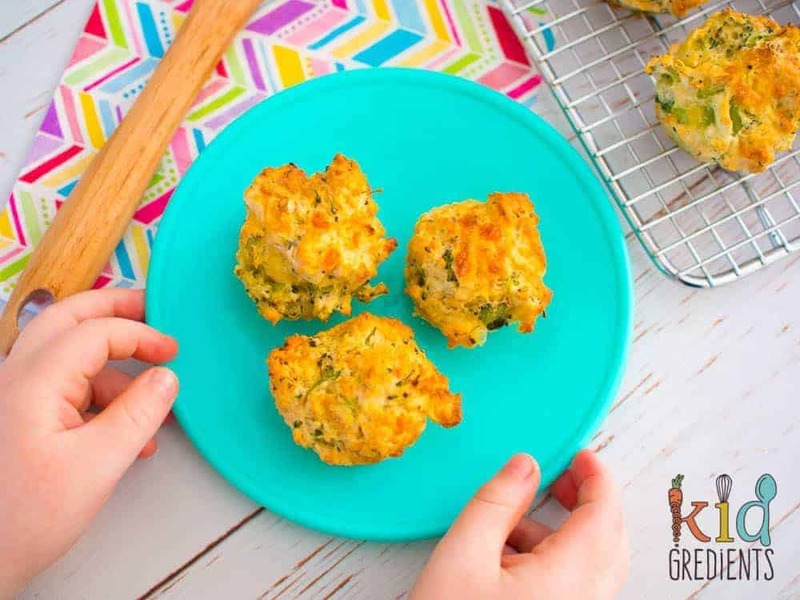 My son now loves broccoli, so if you’re reading this post…well these broccoli and cheese mini muffins are a favourite. At the time I was so hung up on him not really liking broccoli…but really. He eats really well! And loves his veggies. 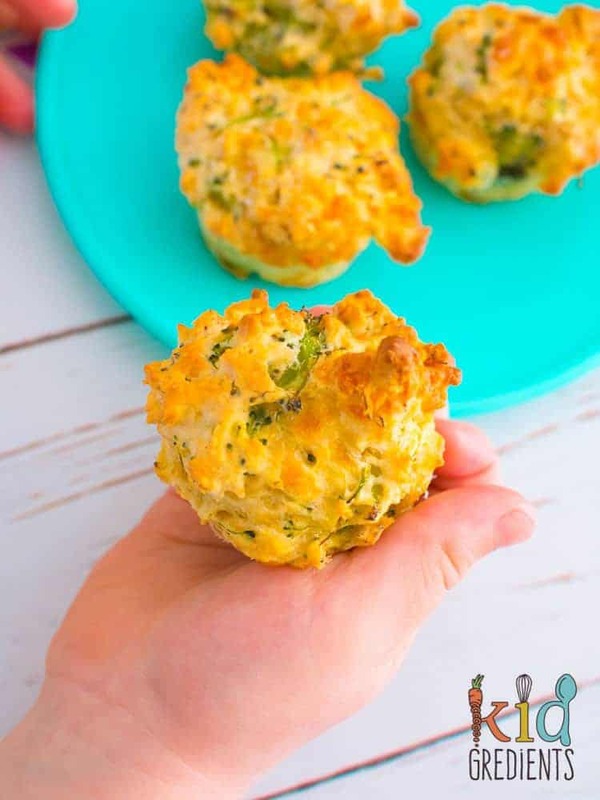 In my neverending quest for savoury lunch items, I decided to combine broccoli and cheese into a muffin. 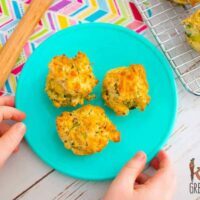 I love savoury mini muffins, because realistically, they freeze well, are yummy and can be popped straight into the lunchbox from the freezer. Now Master 3, try as I might won’t eat broccoli. It’s like a sin against humanity according to him. He won’t touch it, turns his little schnozz up and looks at me with pleading eyes. I’m hoping he won’t notice it in these. But I’m talking about a boy who manages to pick out each and every single pea from fried rice, so I’m not placing any high bets. 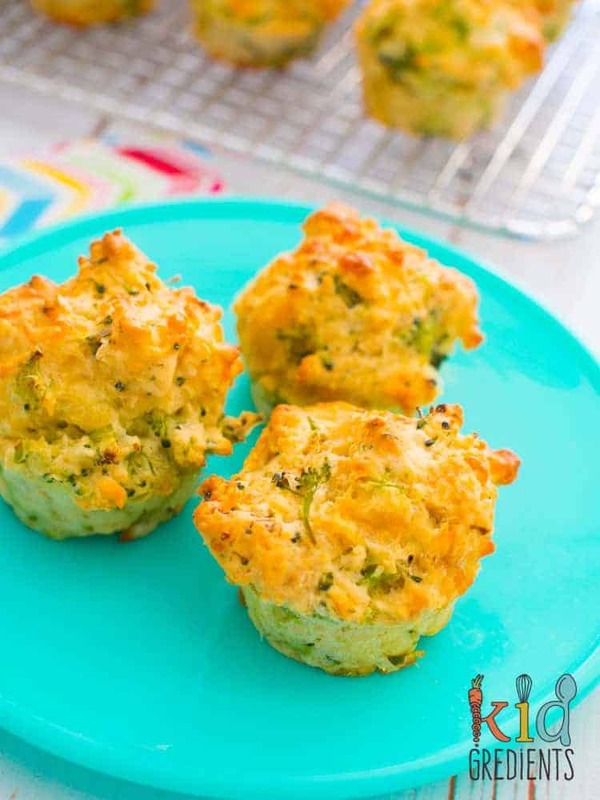 Maybe the combination of broccoli and cheese mini muffins will get him…just because he loves cheese! lucky there are 24 in a batch…they aren’t going to last! The cheddar I used in these was a bit sharp, aged too long in the fridge, but Miss 5 doesn’t seem to mind and is currently stalking the cooling rack, in the hope that one might accidentally fall into her hands. I gave her one and that was a mistake…I’m taking them to preschool this afternoon and they are quickly diminishing! Am I a mean mummy for taking broccoli and cheese mini muffins when asked to bring a plate? Maybe, but I’m sure there will be enough junk on offer. I’ll sneak off with this one! These aren’t dairy or wheat free, they are completely yummy and deserve to be made! Put the muffins into mini muffin trays and bake for 18 minutes. I had some leftover broccoli and this was exactly what I was looking for. I used garlic & onion powder instead of thyme as I’m not keen on it and it went down a treat with miss 3 and miss 5. So good to hear! They are a favourite here! Do you have the toddler recipes available to download on to iBooks? No, I don’t have a toddler book available for download at this stage. It is something I will be working on this year. These look great! How do you prepare your mini-muffin pans so that they don’t stick? I use silicone ones! Or you can spray with oil. If i dnt have self raising flour. What are thr proportion with baking powder/soda/all purpose flour? Thanks! So, it’s one cup of plain flour to 2 tsps of baking powder. 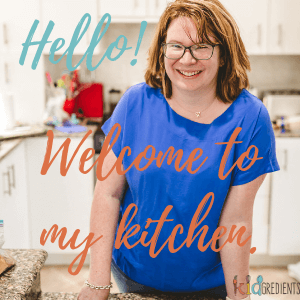 Just fabulous, do you mind If I share a picture and a link to this page on my blog – as part of my one-year old’s meal plan? I don’t have any wholemeal flour on hand. Can I just use 2 cups of plain srf? yes! No problems! I sometimes do that too! Sorry but what does srf mean? One question what is wholemeal? 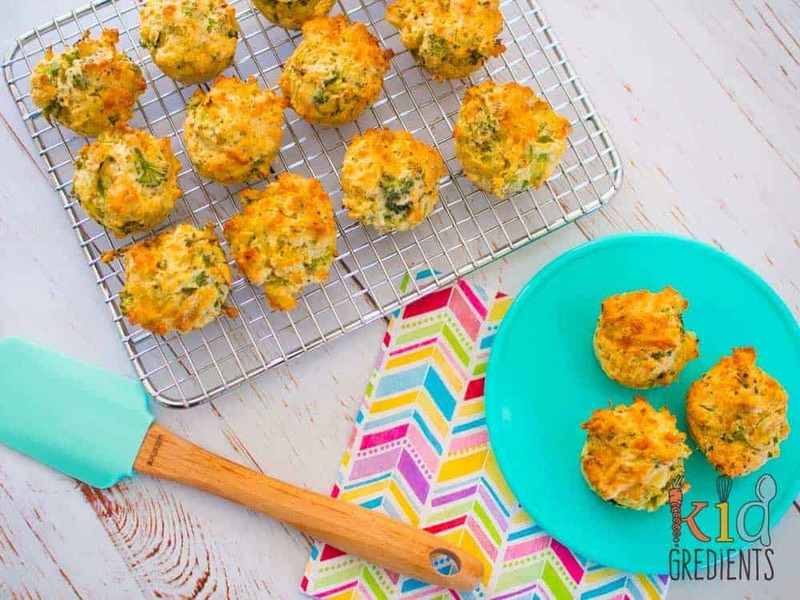 Sounds yummy and a great way to sneak in those veggies! I love a recipe that requires few ingredients and dishes. This was perfect!